Below you will find our current offers and promotions . 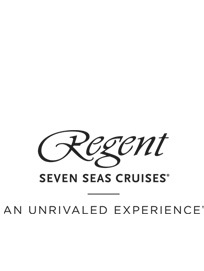 Be among the first to reserve your suite on the Seven Seas Mariner with 3 ports of call in Cuba. Now you can enjoy even more unforgettable moments in this unique destination with NEW evening tours and late departures.